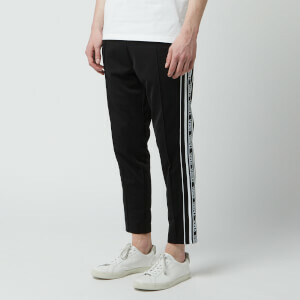 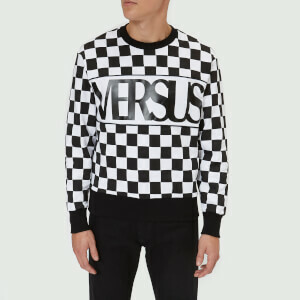 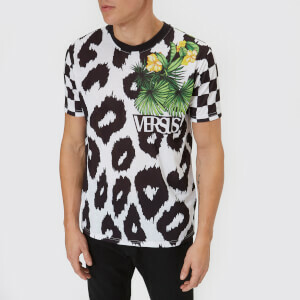 A rebellious range from Versace, the Versus Versace menswear collection is contemporary, packed with attitude and made for those who love to experiment. 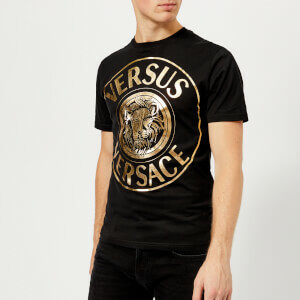 A re-invention of classic Versace designs, Versus Versace adds a cutting edge element to the distinguished fashion house, pushing boundaries as it goes. 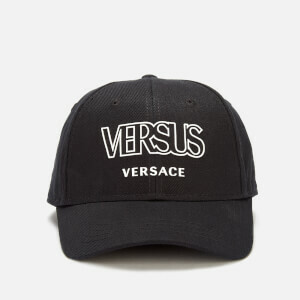 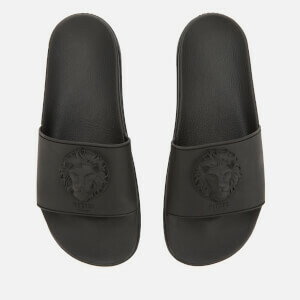 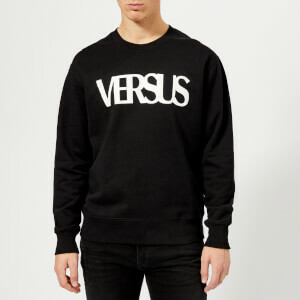 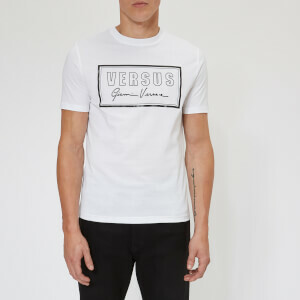 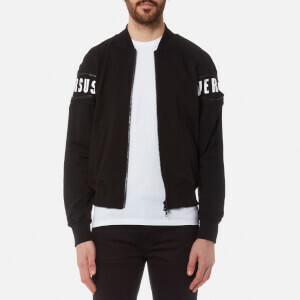 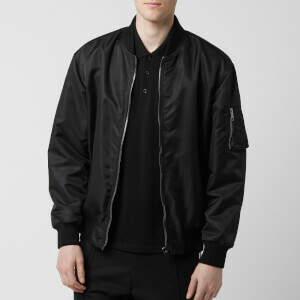 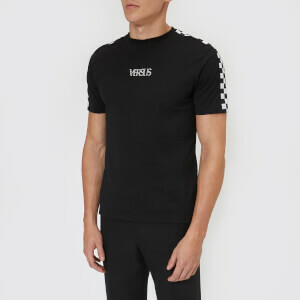 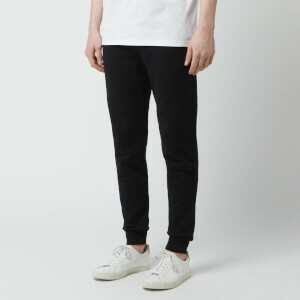 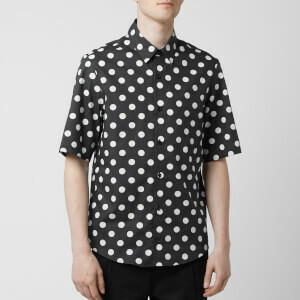 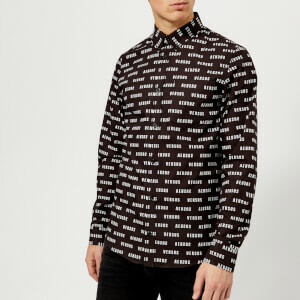 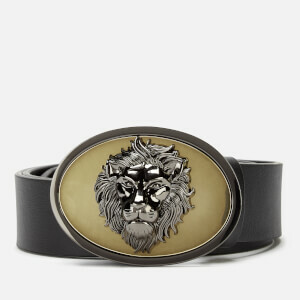 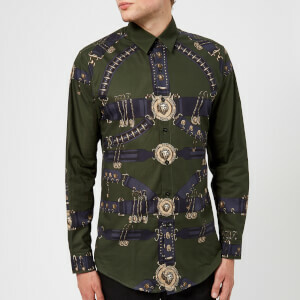 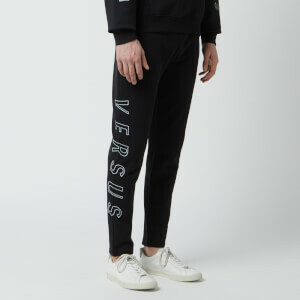 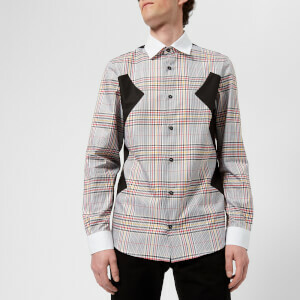 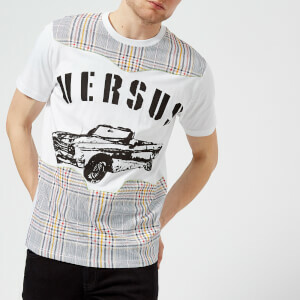 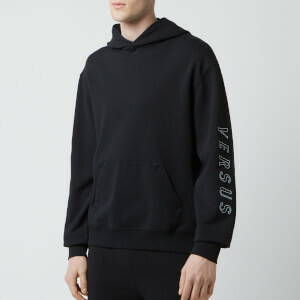 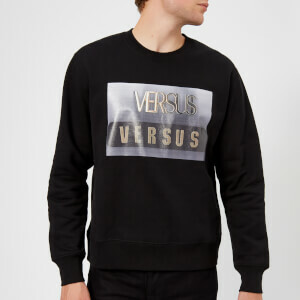 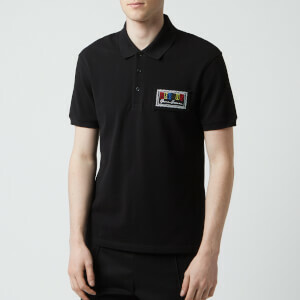 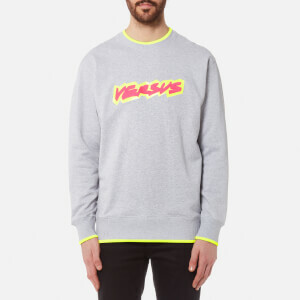 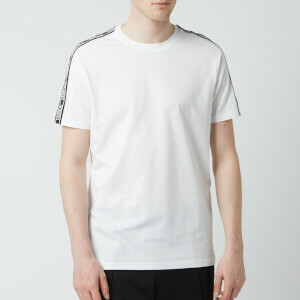 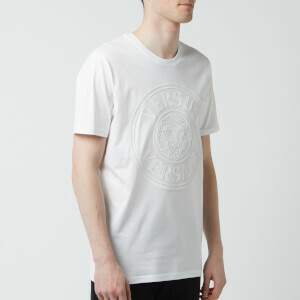 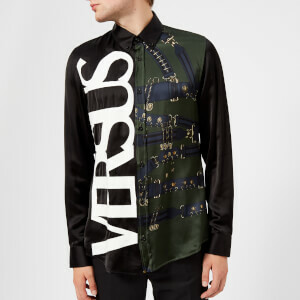 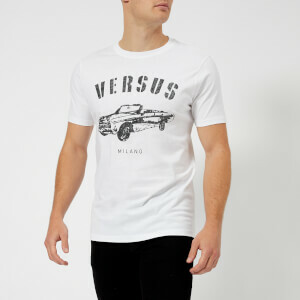 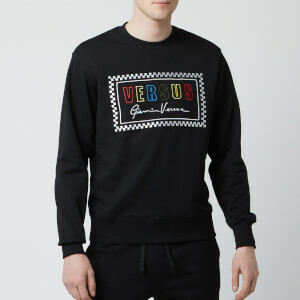 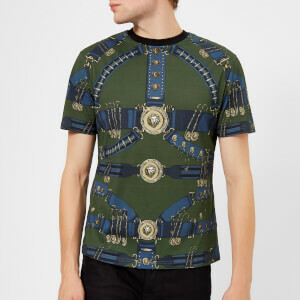 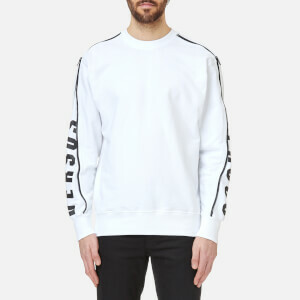 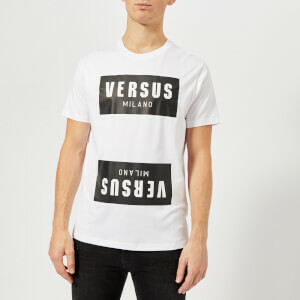 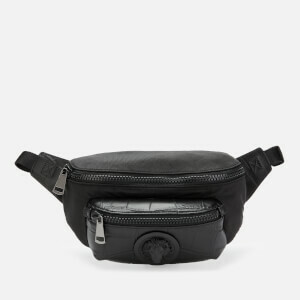 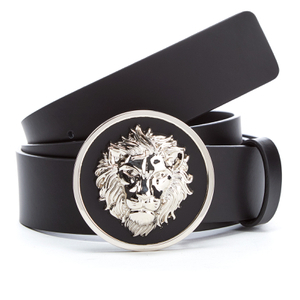 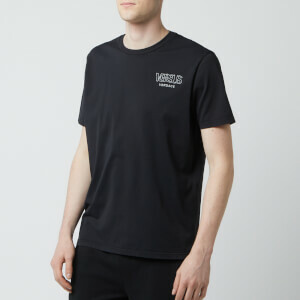 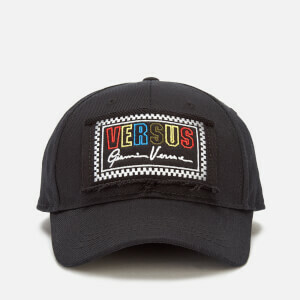 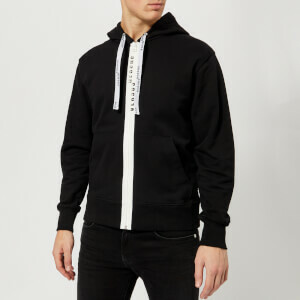 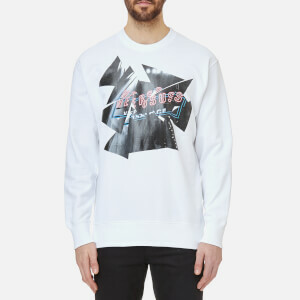 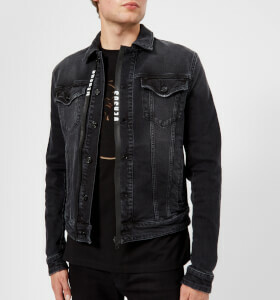 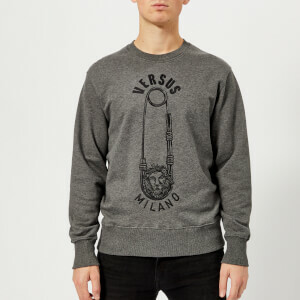 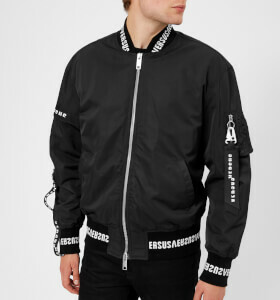 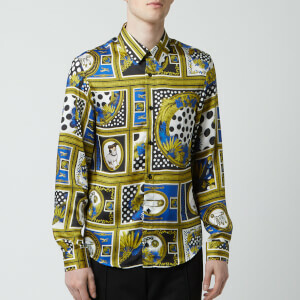 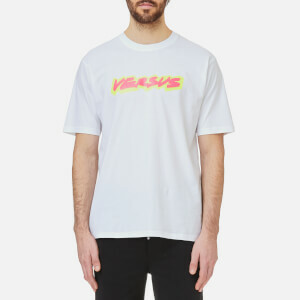 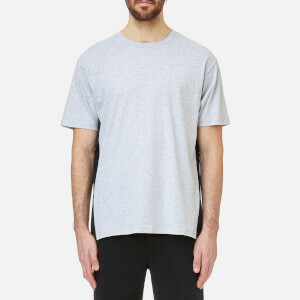 Shop the Versus Versace men's collection on Coggles, with free UK delivery available.